There have been many debates about symbiotic flatworms, especially about their effect on corals. Aquarists have long regarded flatworms as a nuisance, possibly due to their unaesthetic appearance when present in large numbers. To keep flatworm populations under control, aquarists use a variety of methods, both chemical and biological (Carl 2008). Flatworms, here Waminoa sp. on a Goniopora sp., are usually considered a nuisance in home aquaria. Flatworms are found on many coral species, including Catalaphyllia jardinei. The presence of two lobes on the posterior ends of these flatworms could suggest they are members of the genus Waminoa. Without the presence of natural predators, flatworm populations are difficult to control in aquaria. 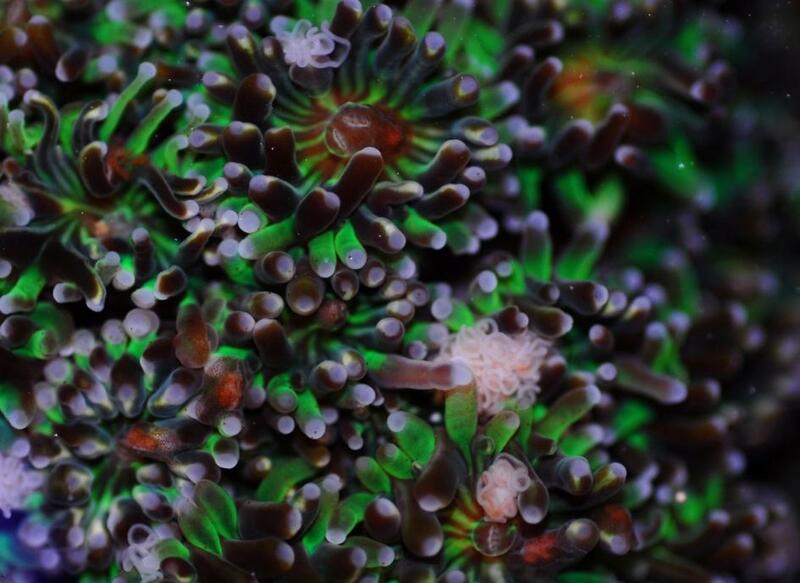 A small Euphyllia colony can easily host hundreds of flatworms. Scientists, on the other hand, have regarded flatworms with much interest over the years. Marine biologists have long wondered whether flatworms should be regarded as mutualistic, parasitic or commensal coral symbionts. It is now clear that many polyclad (from Greek; polýs=many, klados=branch) flatworms are coral predators, or corallivores, which can devour complete Acropora colonies in short periods of time (Nosratpour 2008; Rawlinson 2010). The nature of acoelomorph (from Greek; a=not, coelom=body cavity, morph=form) flatworms, distant relatives of polyclads, has been elusive however. These gutless flatworms are commonly found in aquaria and on coral reefs, and are suspected to reduce photosynthesis rates of coral zooxanthellae through light shading; as acoelomorph flatworms host zooxanthellae themselves, high worm densities on coral tissue may act as sunscreens, reducing the amount of available light for corals (Barneah et al. 2007). A year later, members of our coral lab at Aquaculture and Fisheries (Dept. of Animal Sciences, Wageningen University and Research Centre) demonstrated that acoelomorph flatworms compete with their coral host for zooplankton (Wijgerde et al. 2011a). These flatworms, tentatively identified as Waminoa sp., were found to capture Artemia by rising from the polyp surface and encapsulating their prey (see video below). Although the flatworms only captured moderate amounts of zooplankton compared to their coral host, we theorized that competition between corals and flatworms for prey could be highly disadvantageous to corals under low prey concentrations, as flatworms seem to be more efficient zooplanktivores compared to their host. This may be especially true in the wild, where ambient zooplankton concentrations are generally low: three zooplankters per liter of water is not uncommon (Palardy et al. 2006). This video shows flatworms capturing Artemia nauplii. Prey is rapidly immobilized after which ingestion and digestion are likely to occur. Based on our preliminary findings, we decided to determine to what extent flatworms affect the feeding rates of their coral host. To this end, we used solitary polyps of the scleractinian coral Galaxea fascicularis. Individual polyps were removed from a large parent colony using pincers, and mounted onto PVC plates with epoxy resin. Solitary polyps (N=9) were either used for experiments together with their epizoic acoelomorph worms, or dewormed completely (N=9) with the anthelminthic levamisole hydrochloride. Levamisole is commonly used in the aquarium industry (Carl 2008), and induces spasms in flatworms while corals seem unaffected, at least at a concentration of 25 mg L-1 (Leewis et al. 2009). 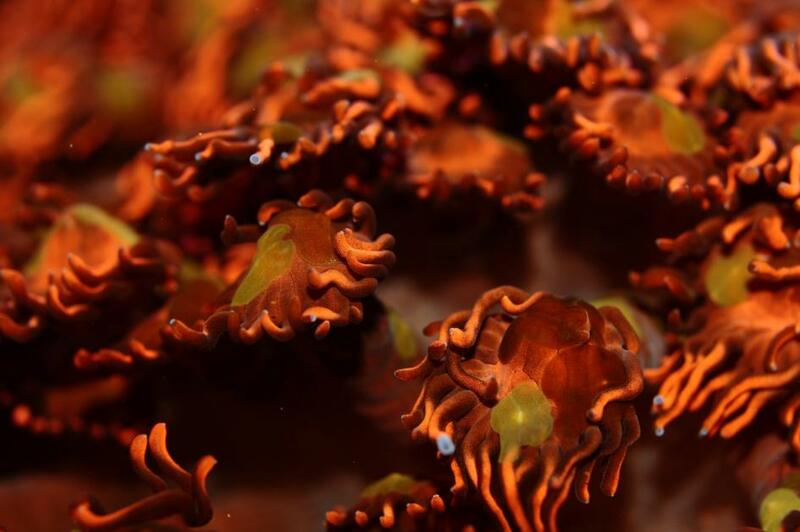 As acoelomorph flatworms produce eggs that may be insensitive to chemical agents, the worm-free corals were exposed to levamisole again after one week. After the last levamisole treatment, we allowed all corals to recover for two weeks. With the help of professor Ulf Jondelius of the Naturhistoriska riksmuseet (Stockholm, Sweden), we identified the flatworms hosted by our corals using DNA analysis. This revealed that the worms belonged to the genus Waminoa (family Convolutidae), which is found on many coral species (Barneah et al. 2007; Haapkylä et al. 2009; Naumann et al. 2010).The flatworm tissue contained high densities of symbiotic algae, possibly Symbiodinium or Amphidinium sp. Photomicrograph of an epizoic acoelomorph flatworm (Waminoa sp.) isolated from Galaxea fascicularis. Note the abundant symbiotic dinoflagellates in the worm’s tissue. Scale bar: 100 m.
After the recovery period, we incubated the polyps individually in a flow cell for 30 minutes together with newly hatched Artemia nauplii (brine shrimp larvae), during which their feeding activities were recorded (for details see Wijgerde 2011b). 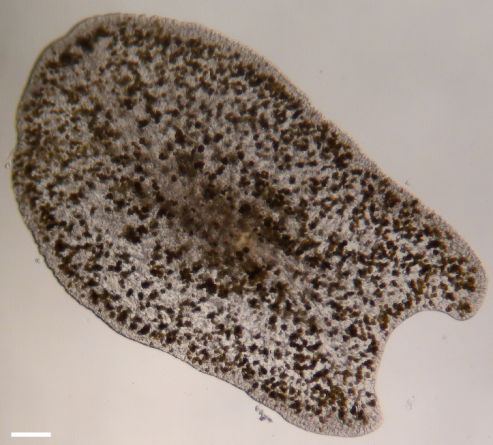 To determine whether the negative effect of flatworms, if any, would increase at lower prey availability, we incubated each polyp at three different prey concentrations (250, 500 and 1,000 Artemia nauplii L-1). 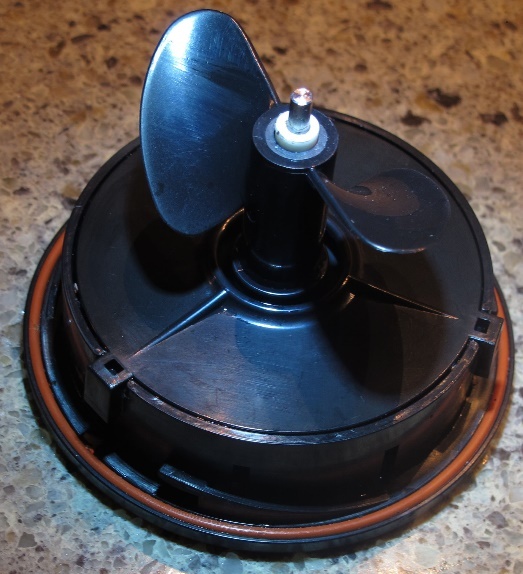 These concentrations were chosen as they reflect aquaculture conditions, and to ensure that sufficient feeding events would occur during the short incubations. 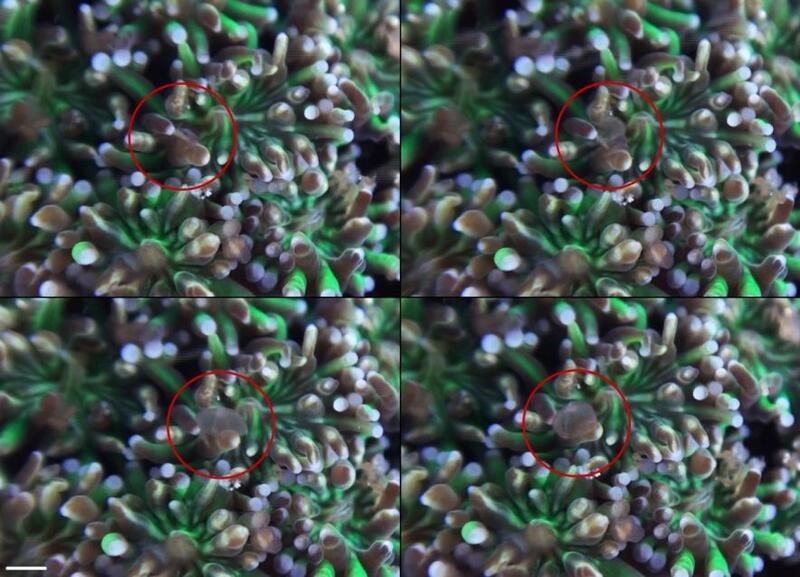 As each coral polyp was exposed to three concentrations, we randomized these treatments for each polyp to minimize the effect of time (for example, corals could learn from the first experimental run, resulting in more feeding during the second and third experiments). Each coral polyp was allowed to rest for one week between experiments. Several variables were scored during video analysis; capture, release and retention (capture minus release) of prey by coral polyps; capture and release of prey by flatworms; prey stolen from the coral by flatworms; total number of flatworms present on the oral disc of the coral; and cumulative flatworm time spent on the oral disc of the coral. During all treatments, G. fascicularis polyps were active and well expanded. All polyps captured, released and retained zooplankton prey by mucus entrapment. Nauplii were either ingested or digested externally by mesenterial filaments, which were expelled through the mouth and temporary openings in the ectoderm of the oral disc. Capture rates at prey concentrations of 250 and 500 nauplii L-1 were similar for worm-free and worm-hosting corals. In contrast, dewormed polyps captured significantly more prey at the highest prey concentration of 1,000 nauplii L-1. The same pattern was found for prey release and retention, where worm-free polyps released and retained more prey compared to worm-hosting polyps at 1,000 nauplii L-1. Statistical analysis of the data revealed that higher prey concentrations led to higher feeding rates, with an approximate linear relationship between the two variables. This linear effect of prey density on coral feeding has been reported frequently in the literature (Clayton and Lasker 1982; Ferrier-Pagès et al. 1998; Houlbrèque et al. 2004a; Lasker 1982; Lewis 1992) and is due to the fact that at higher prey densities, corals encounter and capture more prey (up to a certain point, after which satiation occurs). However, this linear effect was only found for worm-free polyps. Corals hosting flatworms did not exhibit higher feeding rates when the prey concentration was elevated. In addition, we only detected a negative effect of flatworms on coral feeding rates at the highest prey concentration. At 250 and 500 nauplii L-1, negative trends were visible, but these were not significant. Galaxea fascicularis feeding rates, with and without flatworms, at different prey concentrations. 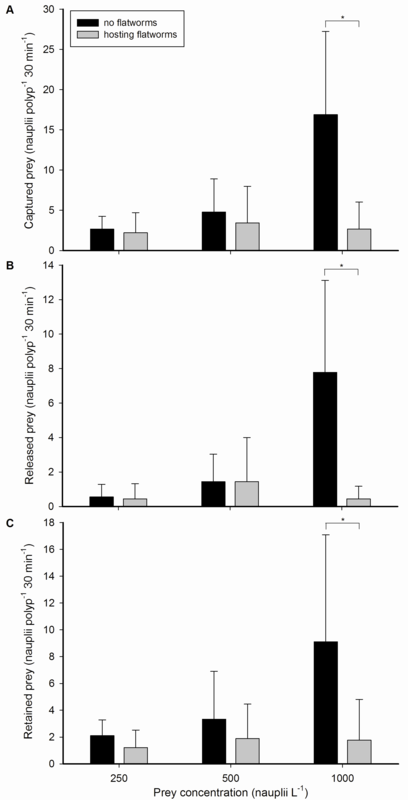 (A) Captured, (B) released and (C) retained prey by single polyps, expressed as nauplii polyp-1 30 min-1, at three different prey concentrations; 250, 500 and 1,000 nauplii L-1, without (black bars) or hosting (grey bars) epizoic flatworms. Values are means + s.d. (N=9). *Indicates significant difference (P<0.050, simple effects analysis). Not only the corals were found to capture prey; flatworms captured nauplii by raising themselves from the coral surface and encapsulating their prey, like a cloth thrown over a table. Subsequent paralysis of prey was observed, which was possibly followed by ingestion and digestion in the worm’s syncytial digestive system (a network of interconnected cells that serve as a primitive intestine). Some flatworms captured additional prey whilst holding on to previously captured prey, with a maximum of two prey items per worm, although this behaviour was rare. We did not observe any release of prey. Interestingly, flatworms stole prey from their host, by removing nauplii from the polyp surface after capture by the coral. This regularly occurred within several minutes after the corals captured nauplii. In relative terms, these stealing rates were equal to 50.0±2.1, 5.3±3.3 and 22.2±2.8% of prey previously captured by the corals at the three prey concentrations, respectively. No translocation of nauplii or organic material from the flatworms to the coral host was observed. We also did not find any significant effect of prey concentration on prey capture by flatworms or the number of prey stolen from the host coral. Again, a trend was visible, but this was not significant. Overview of an epizoic flatworm capturing a single Artemia nauplius. Upper left: a flatworm (Waminoa sp.) hosted by G. fascicularis. Upper right: the flatworm raises its anterior edge from the polyp surface. Lower left: the worm folds itself over its prey. Lower right: the worm presses its prey onto the coral surface. Scale bar: 1 mm. Prey capture and kleptoparasitism by epizoic flatworms. (A) Total captured prey from the water column and (B) stolen prey from the host coral by epizoic flatworms inhabiting a single coral polyp, expressed as nauplii 30 min-1, at three different prey concentrations; 250, 500 and 1,000 nauplii L-1. Values are means + s.d. (N=9). How do flatworms impair coral feeding? Based on our findings, it is clear that epizoic acoelomorph flatworms impair the ability of their coral host to feed on zooplankton. However, flatworms only seem to reduce coral feeding rates at high prey concentrations. What could the explanation? Flatworms may reduce feeding of the coral host due to several mechanisms; competition with the host coral for zooplankton prey (prey which come in close proximity to the coral polyp are regularly captured by epizoic flatworms instead of the coral); physical blocking of the oral disc of the host; mucus removal from the oral disc; and finally kleptoparasitism. At different prey concentrations, these four mechanisms may contribute to feeding impairment of the coral host to varying degrees. As flatworm feeding rates were moderate when compared to the worm-free coral host (3.2±4.0 versus 16.9±10.3 nauplii 30 min-1 at 1,000 nauplii L-1), a competition effect does not account for the total reduction of coral prey capture by flatworms, which was 14.2±10.9 nauplii polyp-1 30 min-1 at 1,000 nauplii L-1. Hence, physical blocking of the oral disc, mucus removal from the disc and kleptoparasitism remain as the potential mechanisms by which flatworms impair a coral’s ability to feed on zooplankton. Physical blocking of the oral disc by flatworms is likely to reduce feeding effectiveness as not all tentacles are able to respond to incoming prey. However, as we found that flatworm presence and cumulative time spent on the oral disc did not differ between prey concentrations, this does not satisfactorily explain the absence of a flatworm effect at 250 and 500 nauplii L-1. Grazing on coral mucus by flatworms, as demonstrated for Waminoa sp. (Naumann et al. 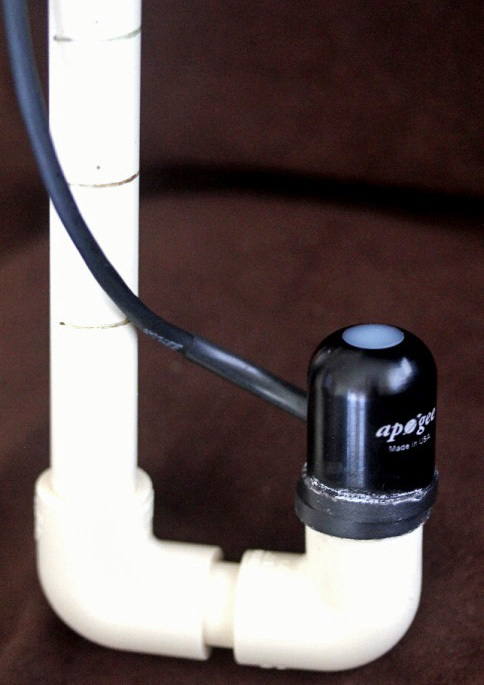 2010), could result in prey capture impairment due to the reduced adhesive properties of the polyp. Indeed, at an ambient concentration of 1,000 nauplii L-1, prey were observed to interact with flatworm-hosting coral polyps without adhering to their tentacles on a number of occasions. Such lack of adherence was not observed for polyps that had their symbiotic flatworms removed. This suggests that the observed impairment of prey capture and retention at 1,000 nauplii L-1 was due to mucus grazing by flatworms, limiting the capacity of polyps to capture and retain more nauplii at higher prey concentrations. 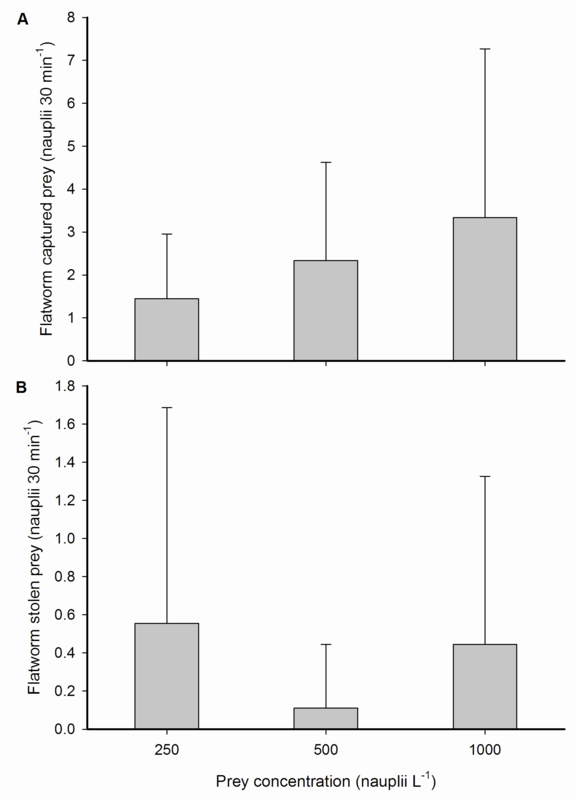 Finally, the stealing of prey by flatworms clearly contributed to a reduction of coral feeding. This behaviour is known as kleptoparasitism (from Greek; klepto=to steal), a specific form of parasitism where the parasite steals resources from another species. This behaviour is beneficial to the parasite, as it saves time and energy spent on resource gathering, and obviously disadvantageous to the host. An common example of marine kleptoparasites are seagulls, which regularly steal prey from diving birds. Waminoa sp. lurk in between the tentacles of this Galaxea fascicularis colony, where they steal prey previously acquired by their coral host. The camera flash reveals these obscure worms with their brown spotted tissue, a feature resulting from their symbiotic algae. Next to having reduced prey capture abilities, flatworm-hosting corals lose a significant portion of their captured prey (5.3±3.3 to 50.0±2.1%) to their epizoic flatworms. This loss of prey translates into a substantial loss of nutrients for corals. 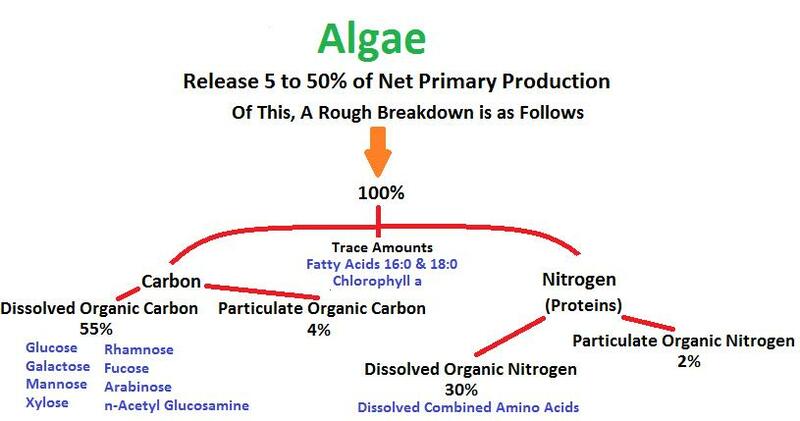 This could lead to nutritional deficiencies in terms of amino acids and fatty acids, which are taken up through zooplankton predation and are essential to coral growth (Houlbrèque and Ferrier-Pagès 2009). Thus, corals hosting high flatworm densities may experience a growth retardation, both in aquaculture and in the wild. In the latter situation, flatworms may be especially harmful as coral feeding rates on reefs are limited by a low prey availability. On reefs, corals could lose up to 100% of their daily acquired prey to epizoic flatworms. Given the fact that significant coral-associated flatworm populations have been found in the Red Sea and the Indo-Pacific (Barneah et al. 2007; Haapkylä et al. 2009; Naumann et al. 2010), epizoic flatworms may limit coral growth by impairing both photosynthesis and feeding. 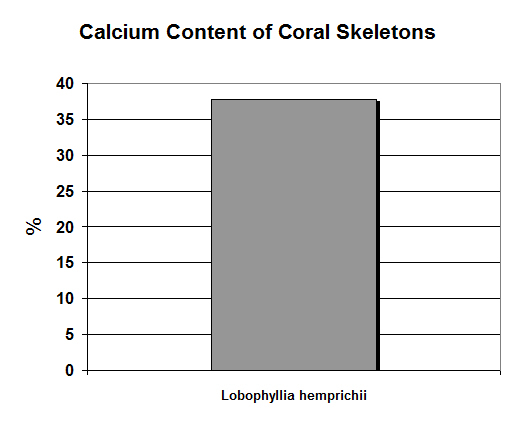 At this time, we have to conclude that the coral-associated Waminoa sp. in our lab is an epizoic parasite. Future studies may reveal that most, if not all, Waminoa spp. compromise the growth and health of corals when present in high densities. The same may hold true for members of the genus Convolutriloba, which are also commonly found on corals. Recent field evidence suggests that Waminoa spp. induce tissue loss in scleractinian corals, which, according to the authors, may be caused by reduced coral respiration, feeding and sediment shedding capacities (Hoeksema and Farenzena 2012). 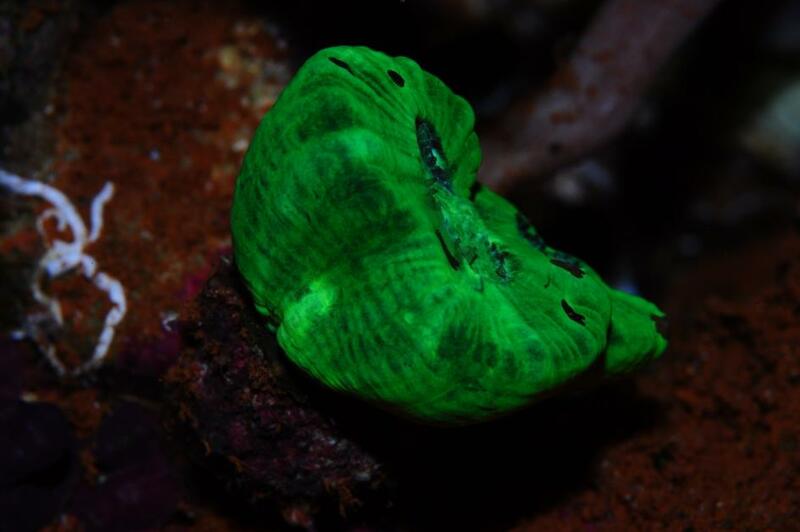 For aquarists, limiting captive flatworm populations may be appropriate after all to prevent harmful long-term effects on corals. To reduce the potential negative impact of acoelomorph flatworms on coral feeding and growth, natural predators may be introduced to keep flatworm numbers under control. There is evidence that certain wrasses (e.g. Halichoerus spp. ), dragonets (e.g. Synchiropus splendidus) and nudibranchs (Chelidonura varians) actively prey on flatworms (Carl 2008; Nosratpour 2008; seaslugforum.net). Chemical treatment of corals with anthelmintics such as Levamisole works well, but this is laborious and could negatively affect long-term coral health. I would like to end this article by stating that the negative view people have on flatworms is not entirely justified. These interesting animals are a natural part of the reef ecosystem, and serve as a food source for predatory fish and nudibranchs. It is even possible that flatworms secrete wastes that are absorbed by their coral host. If this were true, our view of the symbiosis between flatworms and corals would change yet again. When flatworm populations are kept in check, they can be an interesting addition to the aquarium. Flatworms are a natural part of the reef ecosystem, and are not necessarily detrimental to corals if their numbers are kept low. Download the paper from the Biology Open website.